Coal has been moved a variety of ways, but by boat is easiest, safest and environmentally friendly. Inland waterways move about 630 million tons of cargo valued at over $73 billion annually. As the Sun Rises over the Ohio River, watchman Ben Morrow and deckhand Nathan Mohler tighten cables from barge to barge. The two work quickly as Morrow radios back and forth with captain Dale Wallace in the pilothouse. Wallace overlooks his three-wide and five-long barge tow as he directs the minor but very detailed movements, carefully maneuvering each 195-foot coal barge into place as they “build their tow.” Like most days for the crew, it’s just another standard barge drop-off at one of the 26 major coal-based electricity-generating power plants in Ohio. Though Ohio ranks 4th in coal consumption nationally, approximately 90 percent of Ohio electricity is generated by coal, compared with	the national average of 50 percent and the worldwide average of 40 percent. 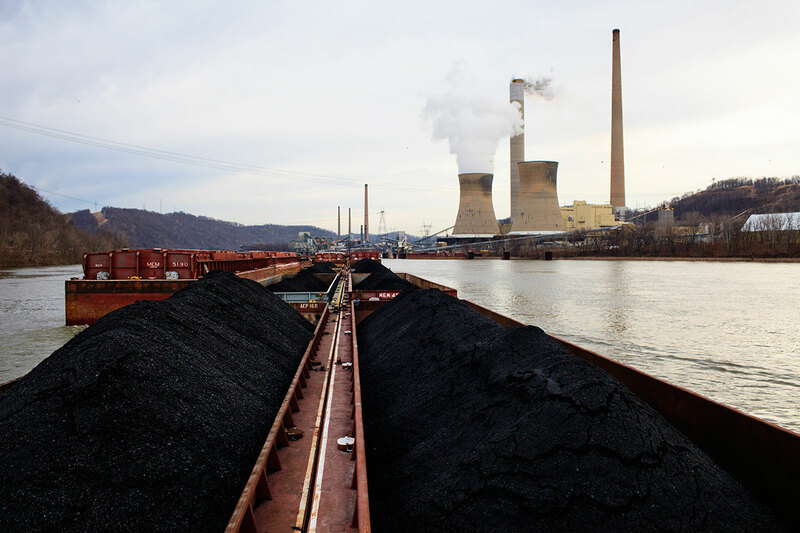 Coal has a rich history on the Ohio River. More than 230 million tons of cargo is transported on the river each year. Coal and other energy products account for nearly 70 percent of what travels via barge. According to the U.S. Energy Information Administration, at the end of 2012 West Virginia had 264 active mines and Ohio had 39. Ohio currently ranks 13th in coal production, with mining operations in 14 counties across the state. Though Ohio ranks 4th in coal consumption nationally, approximately 90 percent of Ohio electricity is generated by coal, compared with the national average of 50 percent and the worldwide average of 40 percent. A standard 195-foot-long barge that is 35-feet wide has a maximum capacity of 1,500 tons of coal, meaning a full 15-barge tow could move 22,500 tons at a time. The task of coal transportation is grueling. 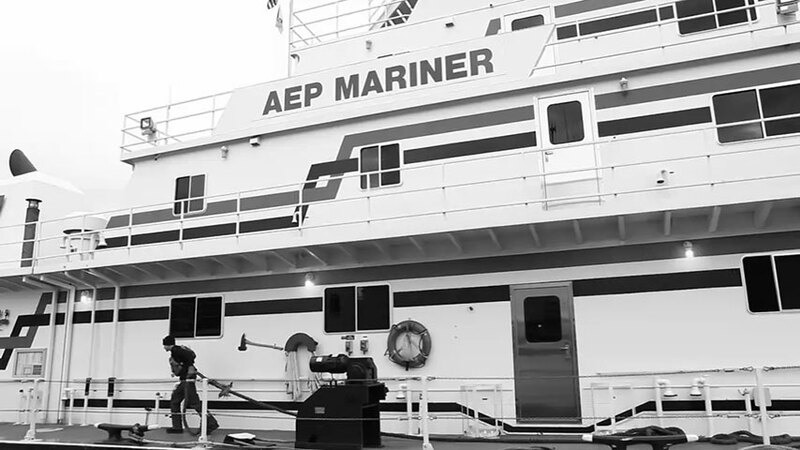 Two crews of four and a chef operate the 6,000 horsepower AEP Mariner – the largest of the AEP fleet. The crews are comprised of a captain or pilot, chief engineer or oiler, a second mate, and a deckhand, who alternate six-hour shifts four times a day for 21 days before being relieved by a crew change. Joe Brawn, an oiler onboard the Mariner, views his alternating life on and off the boat as a “six month paid vacation.” The job allows as much time off the boat as on, but there are some downsides to working half the year. WATERWAY: Ryan Kellman and Logan Werlinger, producers. Joel Bissel and Conor Ralph video and stills. Joel Bissel and Conor Ralph, reporting. 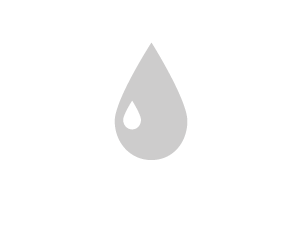 Ashley Hopkins, editor; Jacob Desmit, copywriter. Taylor Olmstead and Paul Lewis, interactive development. Aurelia Bunescu, interactive design. Lisa Villamil, graphics editor, multimedia interface design; information graphics faculty lead. Mitch Casey, photojournalism faculty lead. Nick Steinbauer, developer; interactive design faculty lead.